By determining your needs and wants along with assessing your physiology we can design an effective, safe and enjoyable exercise programme to direct you to achieveing your goals. A personal trainer will give you one-to-one coaching on correct exercise techniques thus reducing the risk of injury along with a friendly face to motivate you through those hard times. 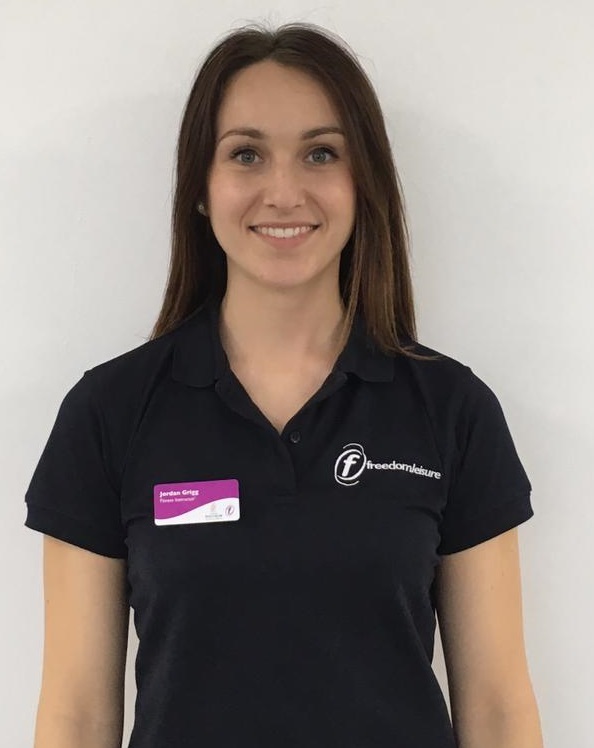 With the personal fitness trainers increased knowledge of exercise allows for a varied programme that is enjoyable, fun and keeps you interested. From the first session, where you outline your goals, you'll soon feel the difference of training with a personal fitness trainer. Our highly trained and excellent staff are here to help you achieve your aspirations. 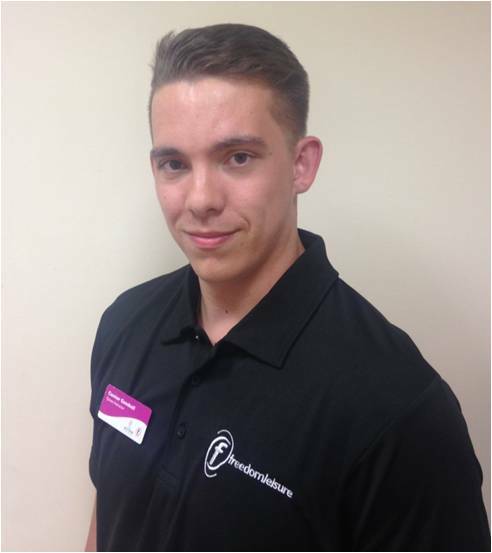 All our personal trainers are REPs qualified. For more information or to book a free 30 minute personal training consultation, call us on 01483 443355 or fill in the enquiry form below. "I have been working in the industry for a number of years all stemming from my personal fitness and weight loss achievements. I have come from being an inactive, overweight and self-conscious person to a flexible, strong and empowered woman. I would love to be able to share my versatile styles of training and nutrition techniques to help you achieve your health and fitness goals. In 2017 I competed in my first power lifting competition and exceeded expectations by coming 3rd overall. This was achieved by a series of discipline, determination and motivation which I believe can be beneficial for you and your specific training needs. After all it’s all about achieving your dreams and enjoying the journey it takes you on." "I’m in my late 40’s, and a mother of two. I have enjoyed training for over 25 years, I can personally vouch for the vast benefits of resistance/weight training. Whether your goals are wanting to get in shape for a summer holiday, get fit for a skiing trip, or just wanting to feel stronger performing everyday activities. I can help you achieve that. I work with a range of clients with various physical challenges, so whatever your restrictions or ability, I will cater the sessions to suit you. The focus of my training is to teach foundational movement patterns (the squat, lunge, push, pull, twist and hinge) using resistance training methods. Apart from an improved physique, foundational movement patterns are used in daily life and, if we don’t keep working at these movements, we lose the ability to perform these as we age." "It has always been my ambition to help others achieve their fitness goals, whether that be to lose weight, improve strength or run a marathon. Having competed nationally in cross country, my current focus is powerlifting. With experience in strength, conditioning and endurance training, I can appreciate the importance of a varied training program to get the best results for what you are looking to achieve through hard work and enjoyment". Specialist Areas: Weight Management, Fat Reduction, Improving Mobility, Improving Flexibility, Nutritional Advice and building muscle definition through strength and endurance. 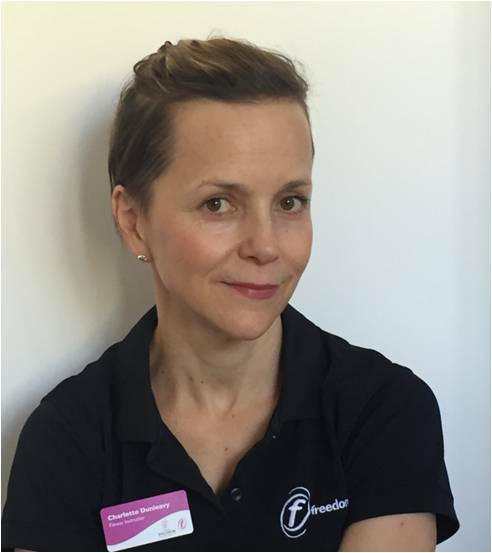 "Having studied dance at college and university, I quickly became to understand the importance of looking after your body through health, fitness and mindfulness. 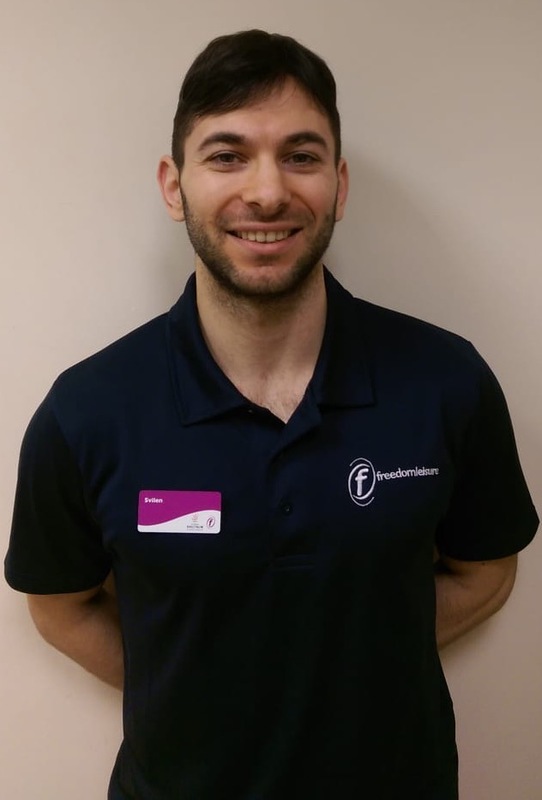 After gaining an interest in the gym and studying postural assessment in my second year of university, my interests began to turn more into the fitness industry. With a real interest in this industry, I am always continuing to research and study this area, and will therefore dedicate my time into creating you a fun and unique programme specifically suited to your individual needs. Together we can create and achieve your health and fitness goals. I look forward to discovering your fitness potential!" "My exercise background has come from years of playing many different sports from a young age. I always look for ways to improve my performance, which is what made me realise I should become a personal trainer and make a career out of helping others better themselves. Everyone is different, so I work with people to find a way of exercising that fits into their life, gives them lots of enjoyment and delivers the amazing results they want. It can be a daunting process working out what to do when it comes to exercising, so I provide structured training plans, support and guidance to ensure the healthy changes we make are long lasting." "My passion for the fitness industry stems from my own desire to develop into the best version of myself possible and to have fun while doing it! My interests in the fitness industry have varied throughout the years, from sports specific training and body building to power lifting and strongman; this variety means that I have knowledge on a myriad of topics; so whatever your goal is, I can help you achieve it in a manner that fits your schedule and preference."